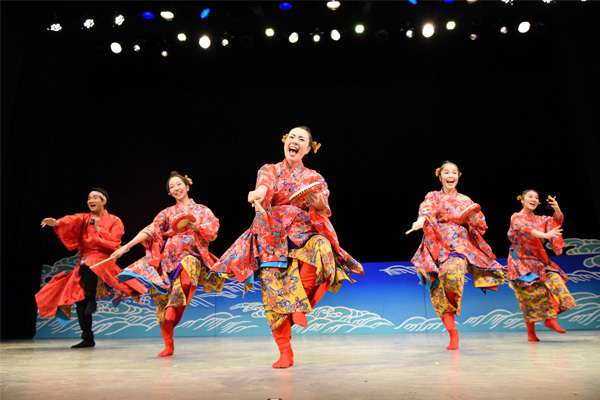 Sing and dance for this island we love. 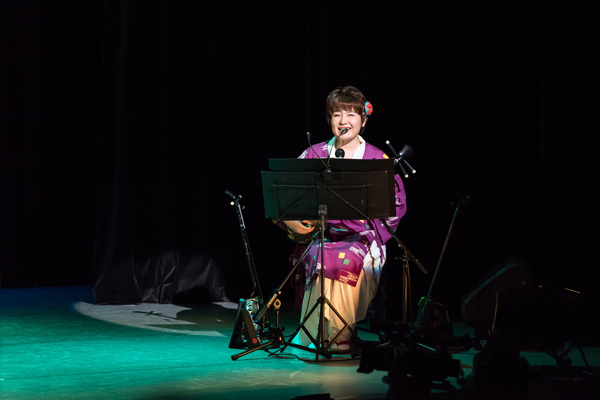 OKINAWA SANSAN explores the diverse and deep world of Okinawan traditional performing arts that have been passed on across the island and through the generations, inviting the audience to experience their charms. 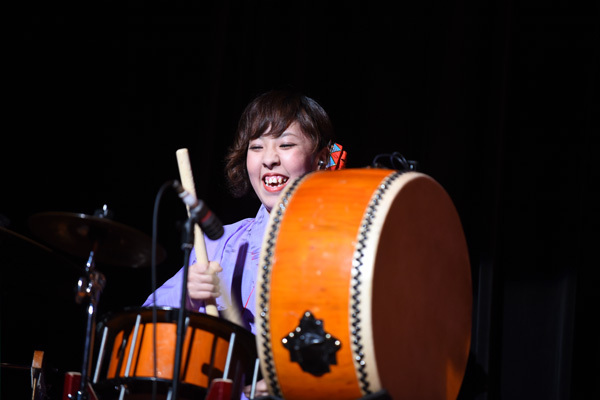 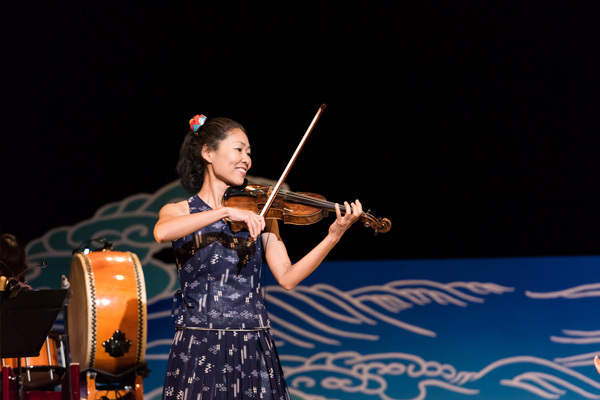 "Energetic dance and live music with violin, Sanshin and percussion, it makes you happy and feel five years younger!" 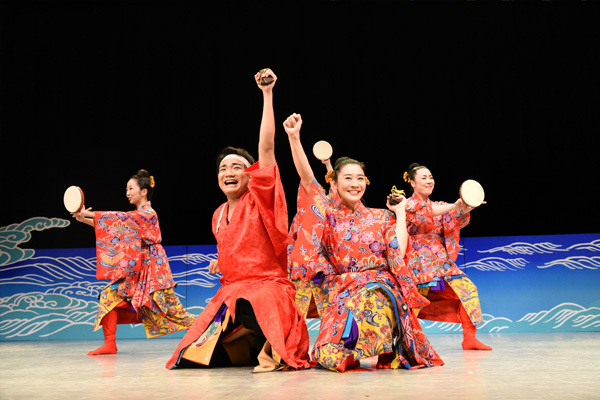 "I want to see it again and again"
This performance brings everyone positive energy!